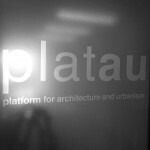 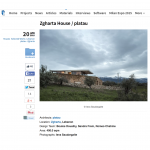 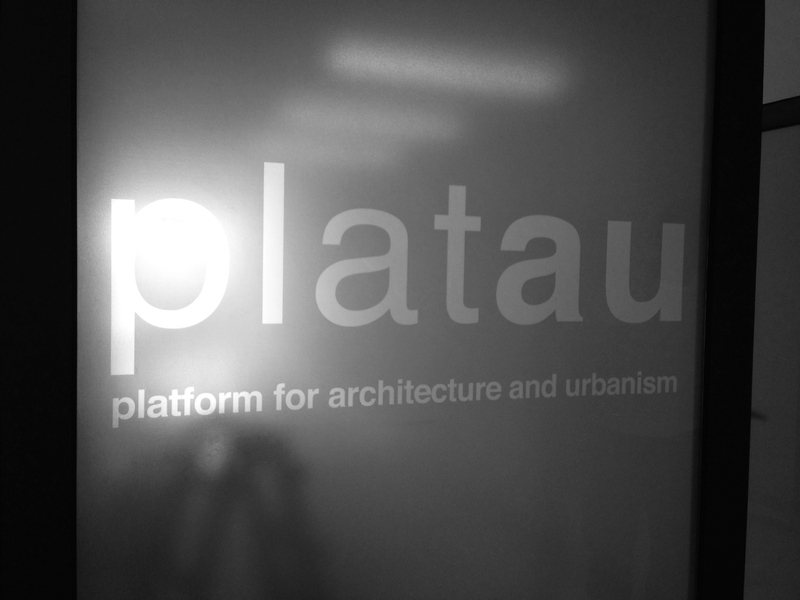 platau – platau-platform for architecture and urbanism. 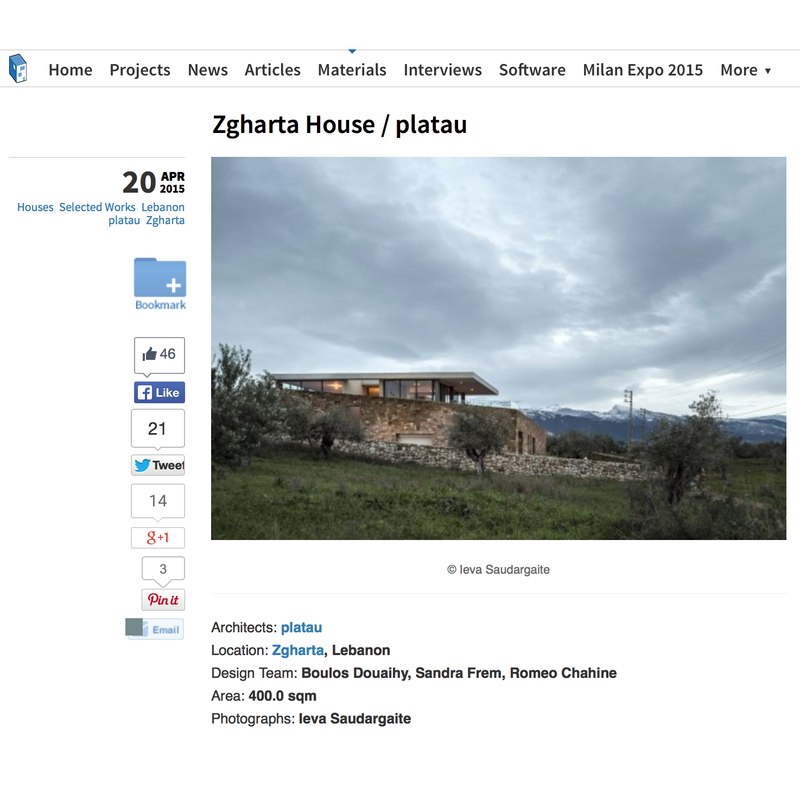 The second edition of the Archmarathon Award has announced their shortlist which includes the Zgharta house in the private housing category! 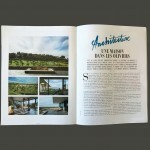 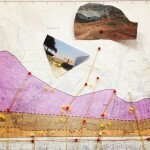 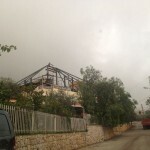 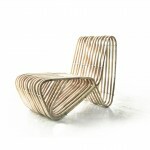 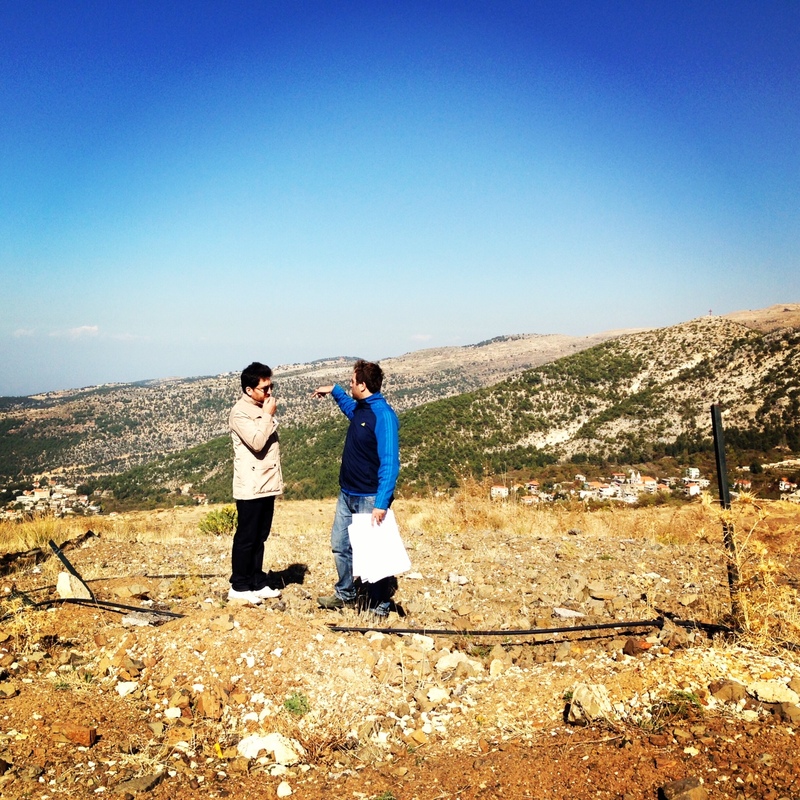 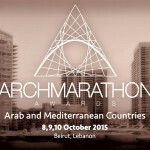 Archmarathon is a three days event that will be held in Biel-Beirut on 8-10 October. It features 42 selected practices from the Mediterranean and Arab Countries, each for a nominated project in different awards categories. 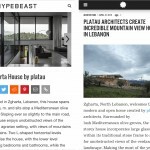 See all the projects here. 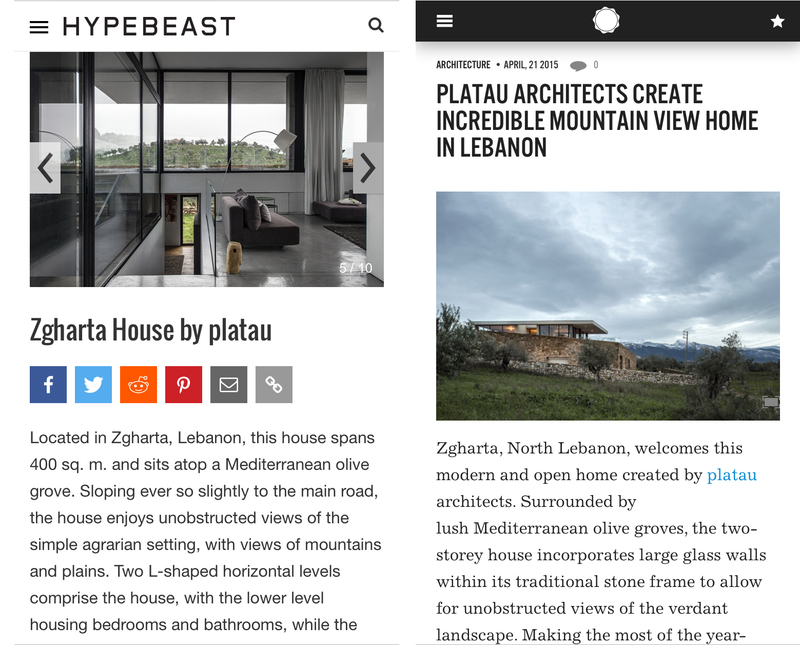 the past two days, we were humbled to receive a profusion of media coverage for our zgharta house in two great lifestyle websites, selectism and hypebeast, along emerging contemporary trends. Thank you for the articles and the exposure! 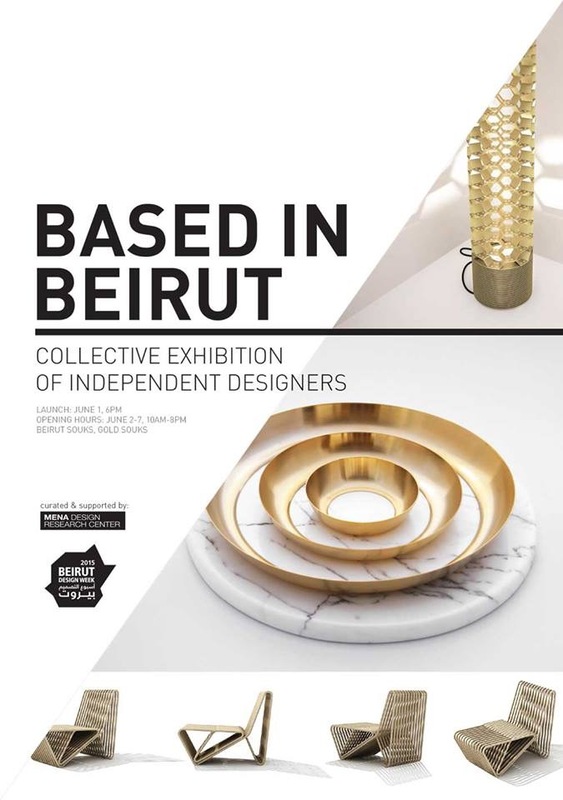 Last week, students from my studio class – space of flows- visited the Bourj Hammoud waterfront scouting for a host site for their final project- a center for creative entrepreneurship, which will hopefully introduce new demographics and dynamics to the heavy industry landscape, and create new ties to the town’ emerging creative class on the other side of the highway. 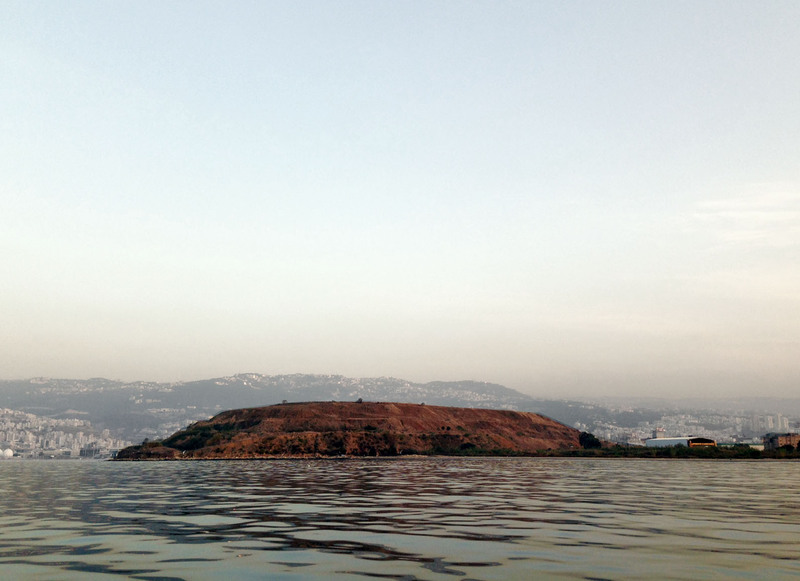 After an expose of the municipality’s vision for the waterfront by its lead architect, Arpi Mangassarian, we went in a bus/boat ride to explore the waterfront from all angles. 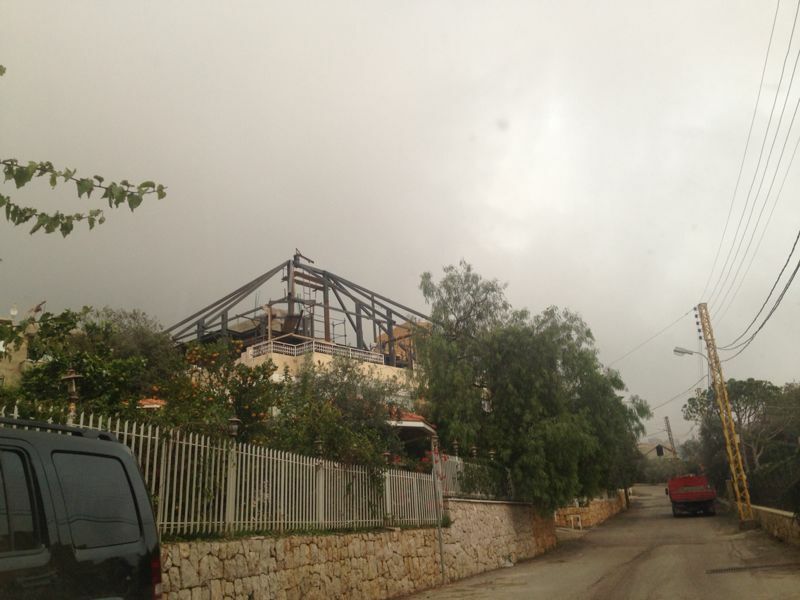 We have moved to a new office in Jounieh: Rached Center, Jounieh Highway, Jounieh, Lebanon. 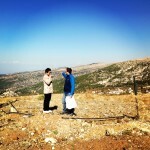 Still waiting to obtain our zipcode!